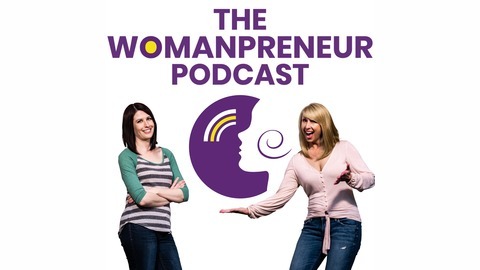 The Womanpreneur Podcast is a fresh, fun, casual platform to inspire empowerment in business and in life. Communicating is fundamentally the most important skill in life to master. What’s your communication style? How do you approach new relationships... in business and in life? Amanda and Melissa chat about ways to interact with clients face-to-face, via email, and more. Building better communication skills is essential in all areas of life. Is there room for improvement in your relationship-building techniques and approaches? Tune in for some helpful tips! To view the video version of this episode, please visit our website or YouTube channel. 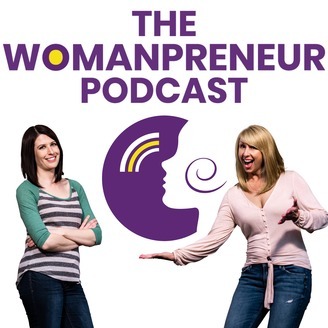 Keep the discussion going in The Womanpreneur Podcast Community Group!